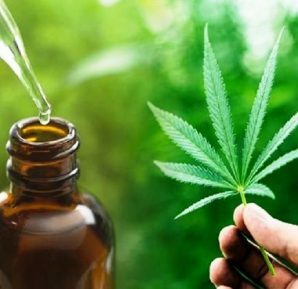 While we make rope and soap from hemp, the use of medical marijuana is gaining momentum in the world, which is prescribed for various diseases and disorders – from rheumatism and cancer to glaucoma and insomnia. 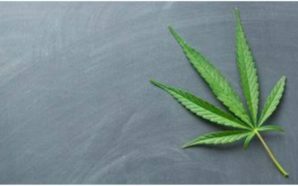 Let’s take a look at what medical cannabis is, and how it can benefit from the guidance provided by the National Council for Aging Care, a resource center for retired people and their families, helping in the planning of healthy aging. Many cultures have used cannabis for medical purposes for thousands of years. But at the beginning of the twentieth-century bans began to be imposed on it, cannabis included in the list of banned drugs along with heroin and cocaine first the States, and then the USSR. However, by the 1990s, the medical benefits of marijuana began to be recognized in the United States. First started California another 15 years have passed and marijuana itself – not only as a medicine – has become legal for recreational use in Washington and Colorado, and since January 2018 – in California. The number of regions that have legalized some forms of medical marijuana is growing every year. 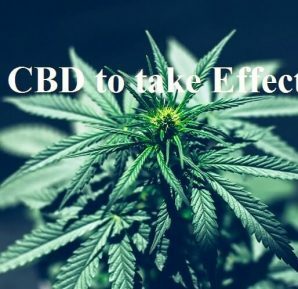 A 2013 study showed that eight out of ten doctors approve medical marijuana and more than 90 percent of patients taking medical marijuana (about 7,500 people surveyed) say that it helped them in treatment. The largest age group in the study was the elderly (more than 2300 respondents). Finally, the World Health Organization recognized the positive effect of using cannabis. Medical marijuana is not a drug that can be bought on the street and which can be improperly grown, mixed with another substance or even turns out to be fake marijuana. Medical marijuana is produced without any impurities from a plant called Indian hemp (Cannabis indica). Some medically useful substances from this plant – “altering consciousness” or bringing kicks – are used in the treatment of patients with serious diseases. Sometimes a plant as a whole, not just certain chemicals from it, is used to help people with certain diseases. 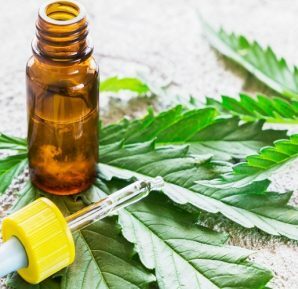 Although there are more than 100 chemicals (cannabinoids) in marijuana, the two main substances from medical marijuana used for medical purposes are delta-9-tetrahydrocannabinol (tetrahydrocannabinol, THC) and cannabidiol (CBD). They can help in the treatment of a variety of diseases and disorders, which we will discuss below. What can medical marijuana help? 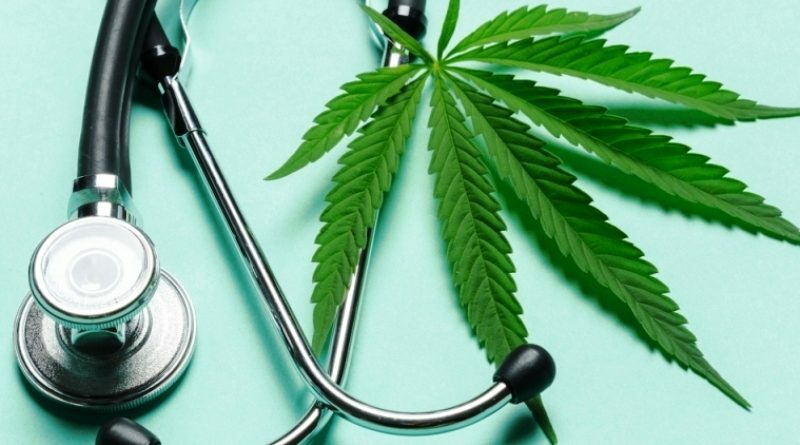 Referring to the lack of sufficient clinical trials conducted on a sufficiently large scale, which would confirm the therapeutic benefits of the plant, medical marijuana has not yet been approved at the state level. But this does not mean that the plant itself does not have useful properties, especially for the elderly. In fact, cannabis has been used as a medicinal raw material for thousands of years. 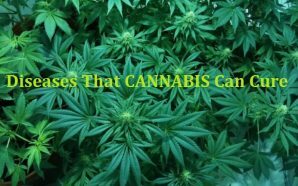 Now that we know what medical marijuana is, let’s look at what symptoms and illnesses cannabis preparations can make life easier. Among the main directions of the use of medical marijuana is the help of the oncological, especially during the course of chemotherapy. Studies have shown that smoking marijuana helps with nausea and vomiting in patients who undergo chemotherapy. 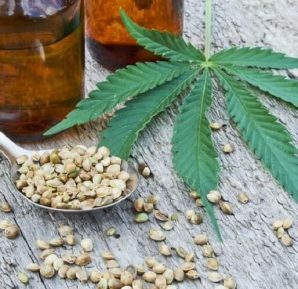 Scientists continue to investigate medical marijuana in animals and humans to study its potential for treating tumors, as well as the symptoms and disorders associated with cancer. Patients with Alzheimer’s disease sometimes turn to medical marijuana to relieve symptoms such as depression and loss of appetite, which can accompany a neurodegenerative disease that affects the brain tissue. Back in 2006, the global incidence was estimated at 26.6 million people, and by 2050 the number of patients could quadruple. Almost all people of mature age experience some pain in their later years, and medical marijuana can help with this. 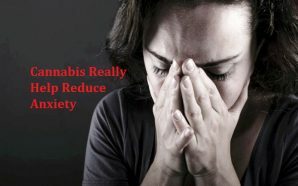 In this case, a person does not have to often swallow marijuana in order to reap the healing effect of the plant. Ointments, creams, and lotions, infused with THC, can be absorbed through the skin and act on the pain zone. Eating disorders are much more common among older people than many suggest. In the United States, almost 80 percent of deaths due to anorexia occur among the elderly. With age, the elderly may lose the desire to eat for physiological and/or psychological reasons: due to dissatisfaction with their body, because of bad teeth or poorly fitting dentures, low physical activity, against the background of taking medications with a side effect in the form of suppressing appetite. Inadequate nutrition, in turn, causes and/or encourages the progress of such chronic diseases, common in old age, like osteoporosis, arthritis, cardiovascular diseases. In any case, medical marijuana can help the elderly to improve their appetite and exit the dangerous weight zone.